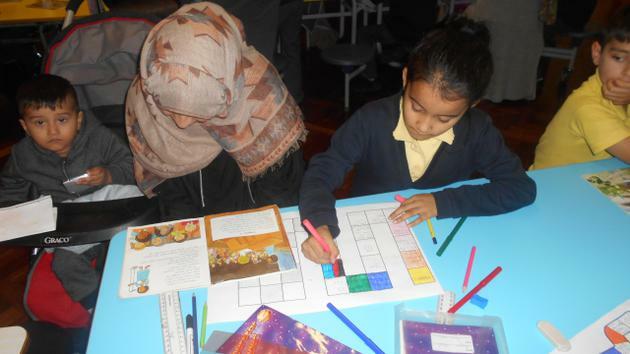 On Thursday 9th November Year 3 had a Reading Inspire. 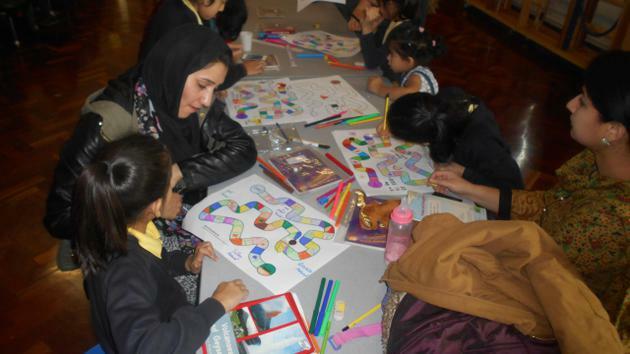 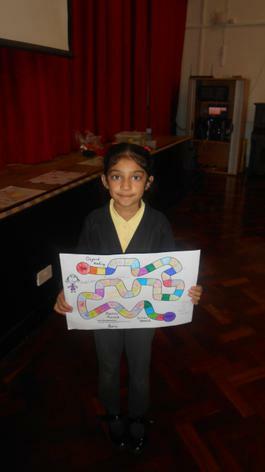 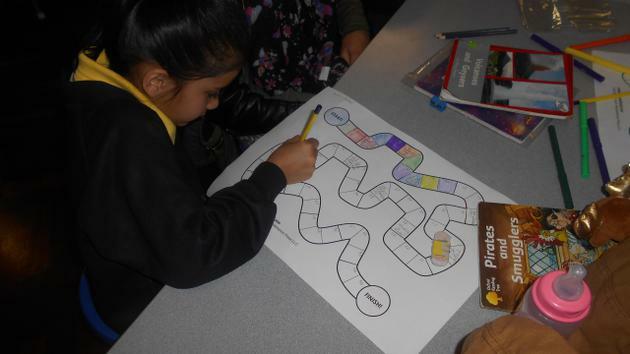 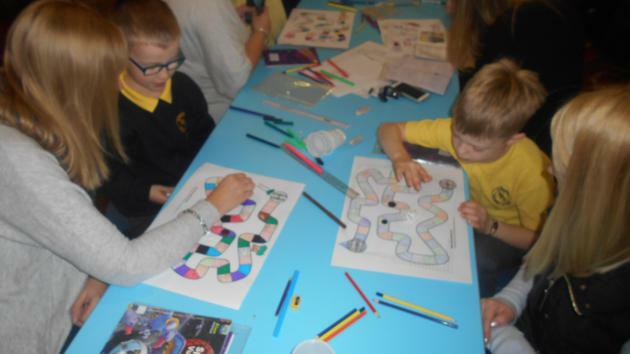 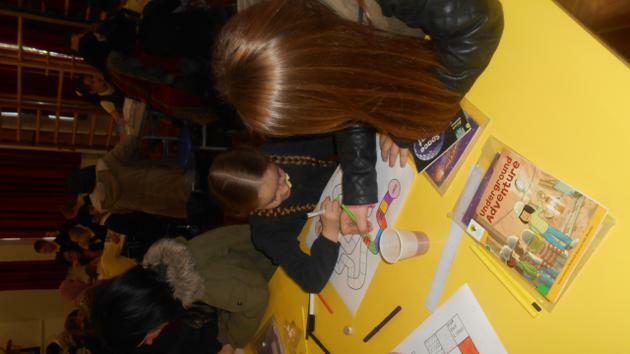 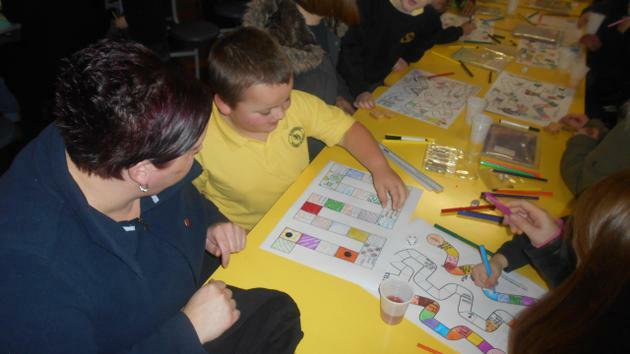 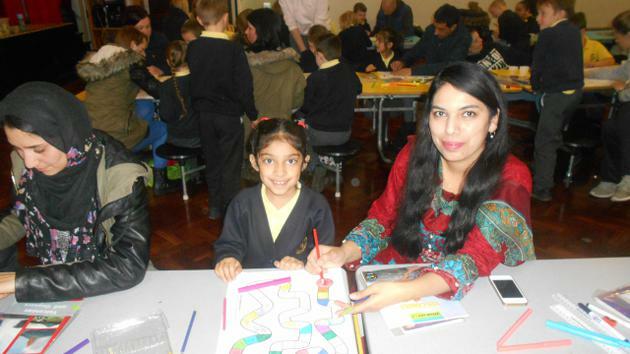 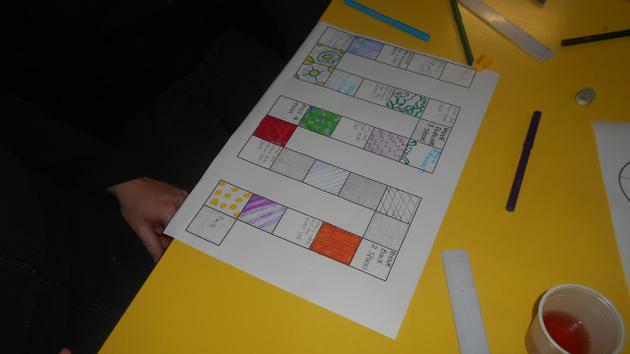 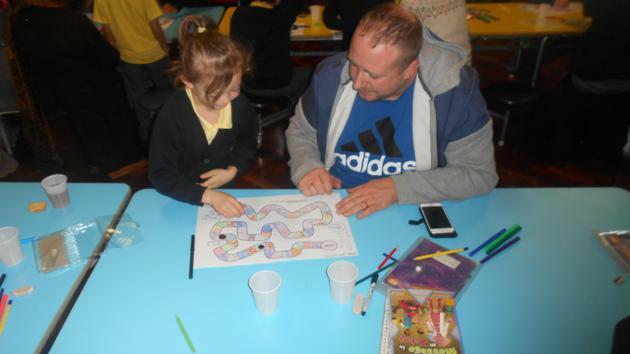 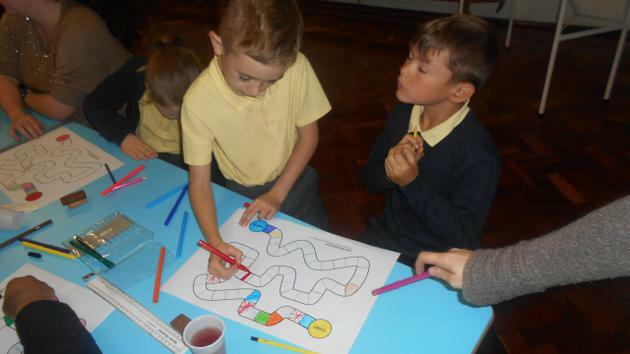 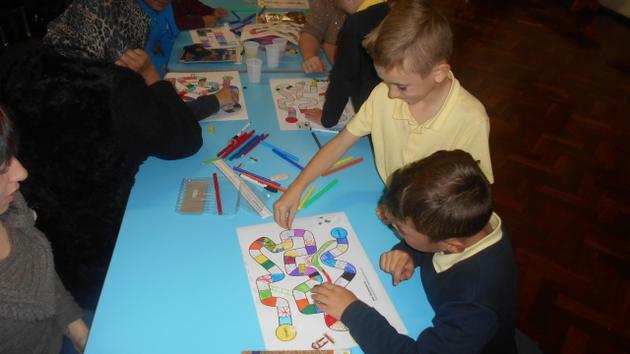 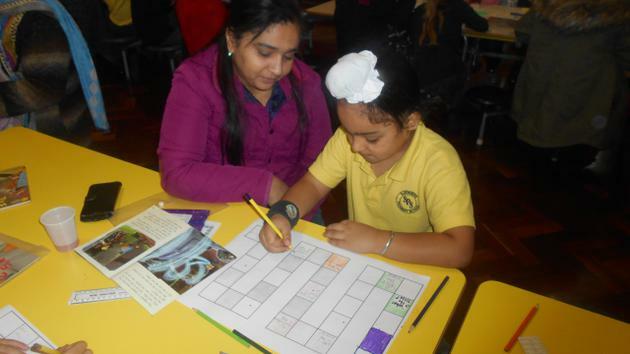 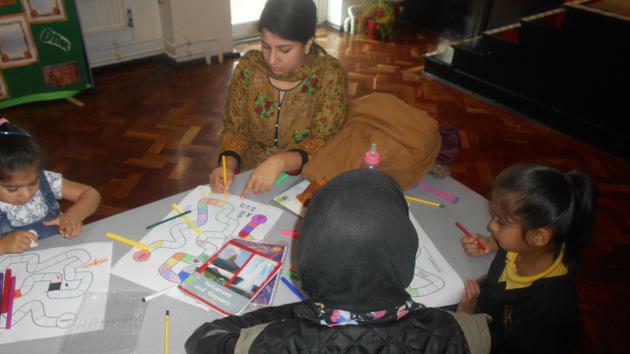 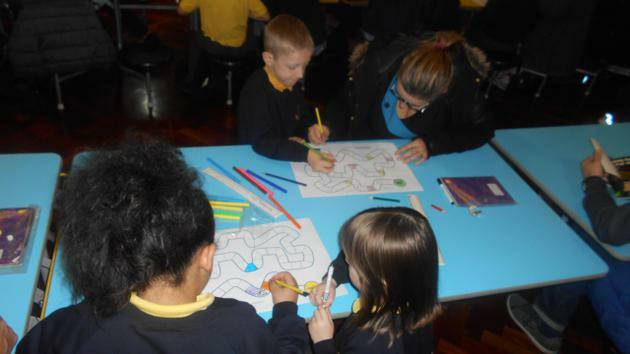 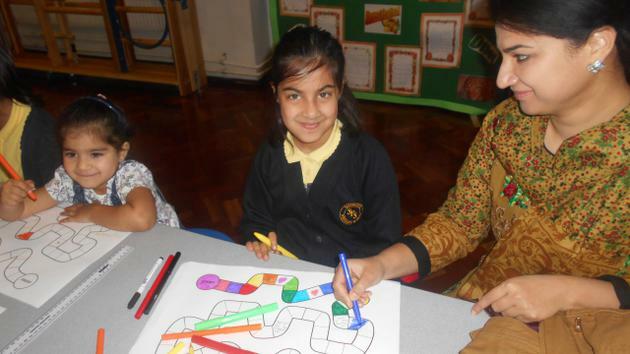 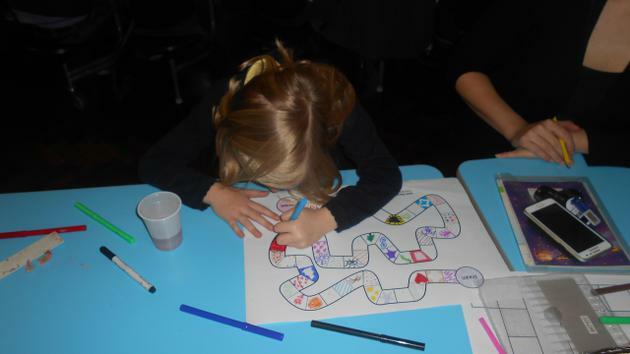 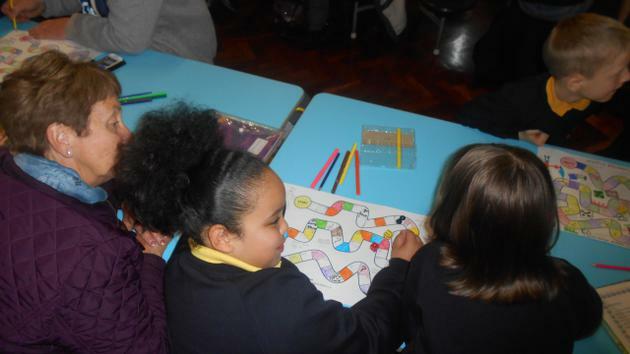 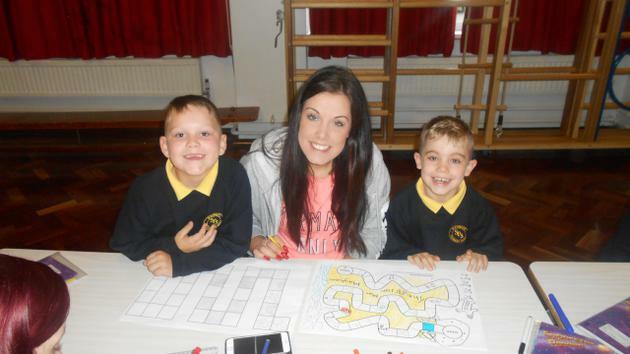 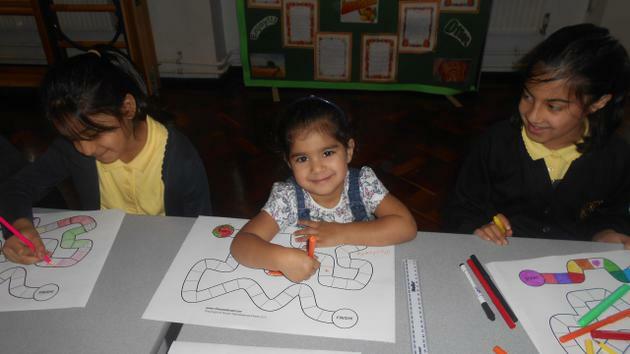 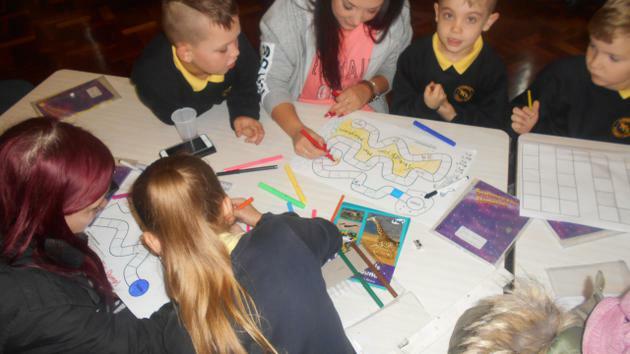 For this, children and parents made a board game that included questions relating to books and we all had so much fun! 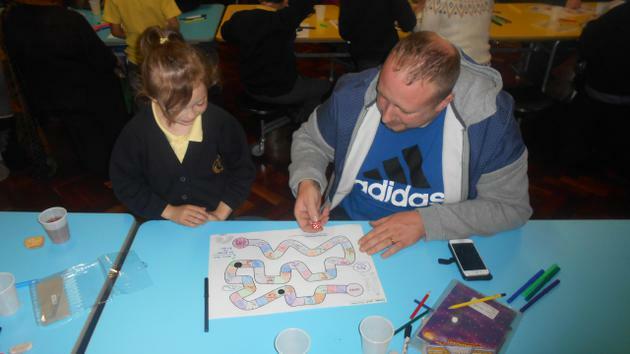 At the end of the inspire there was time for everyone to play their game too!